Published February 22, 2018 at 2736 × 1824 in DSC08930. Very interesting. 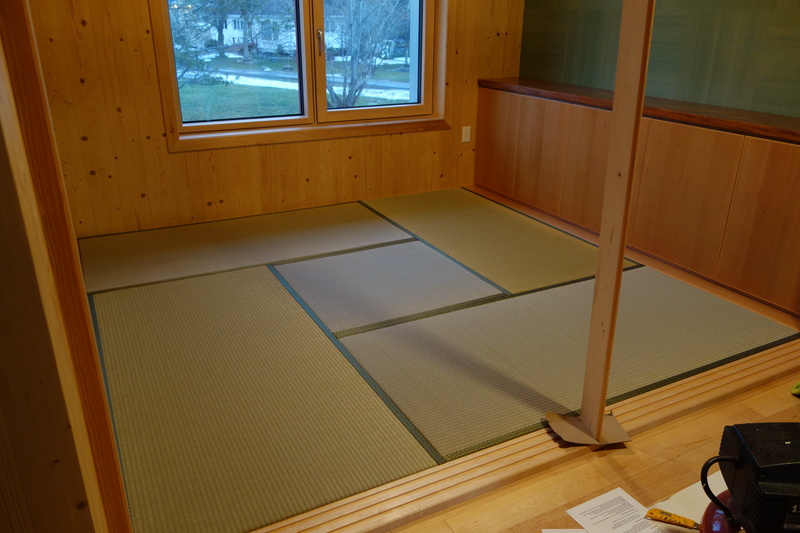 Can you buy tatami mats in Canada? Actually, we got them from Lilin, who are based in Burnaby – so much closer to you! They sell both foam-filled tatami, made in Canada, and straw-filled (which we have), made in Taiwan.